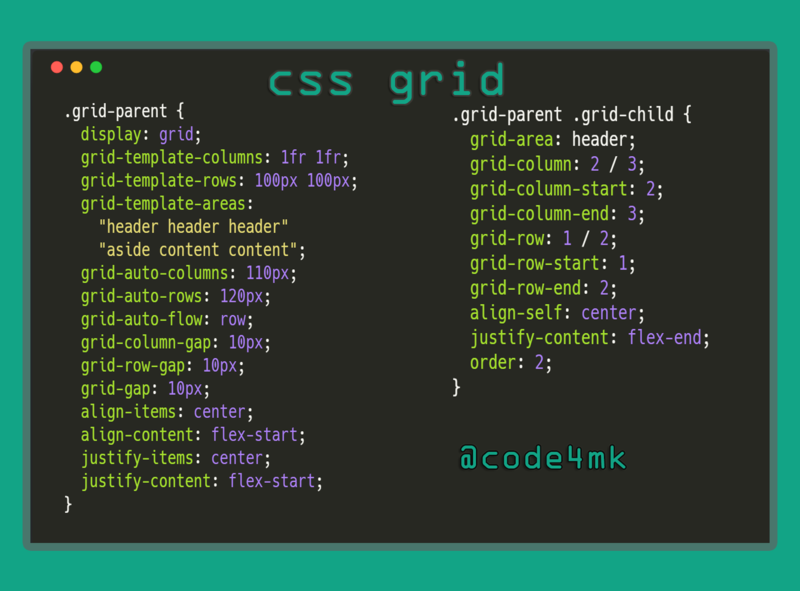 Grid is new feature for ui/ux developer . vertical position of individual items. horizontal position of individual items. grid-auto-columns as like grid-template-cloumns but it is for undefined (implicitly) columns. grid-auto-rows as like grid-template-rows but it is for undefined (implicitly) columns. span 3 means total width 3 times grid-template . grid-auto-flow describes which direction grid - x axis or y axis .